These days, more people than ever are turning to natural remedies to treat their health concerns. While we’re all for folks using organic toothpaste or choosing natural alternatives like toothbrushes made from bamboo, you should think twice before adopting some of the holistic remedies and natural fads out there. Today, we want to take a closer look at oil pulling, an ancient practice that has recently become a fad in oral health. Oil pulling is over 3,000 years old and is a type of Ayurvedic medicine, having historical roots in the Indian subcontinent. To try oil pulling, one must swish 1 tablespoon of oil (usually coconut, sesame, or sunflower) in your mouth for about twenty minutes, and then spit it out. Oil pulling is said to fight against tooth decay and protect from gum disease. It is not an alternative for brushing and flossing, but rather a supplement. Proponents of oil pulling say that it works by causing bacteria in the mouth to collect and adhere to each other as a result of swishing the oil. When you spit out the oil, you’re eliminating bacteria that could have potentially caused tooth decay, gum disease, and even bad breath. 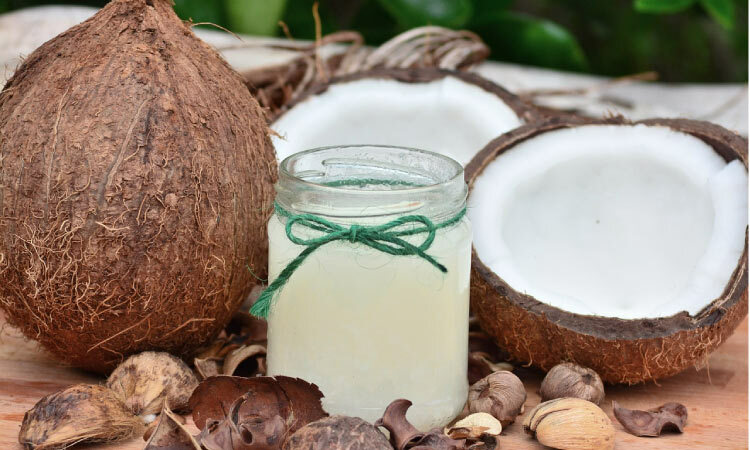 To get additional benefits from oil pulling, you may want to use coconut oil, as it is naturally antimicrobial due to its lauric acid content. If you’re interested in giving oil pulling a try, we recommend starting with five minutes at a time and slowly working your way up to the full twenty minutes. While oil pulling may help remove oral bacteria and reduce your risk for developing cavities and gum disease, it is no substitute for your regular oral hygiene routine. You should brush your teeth twice daily for two minutes each time, floss every day, and visit our office for regular professional cleanings and dental exams. The Smiles Dental team is here to answer any questions you have, whether it’s about oil pulling or other dental fads, an oral health issue, or anything else dental-related.